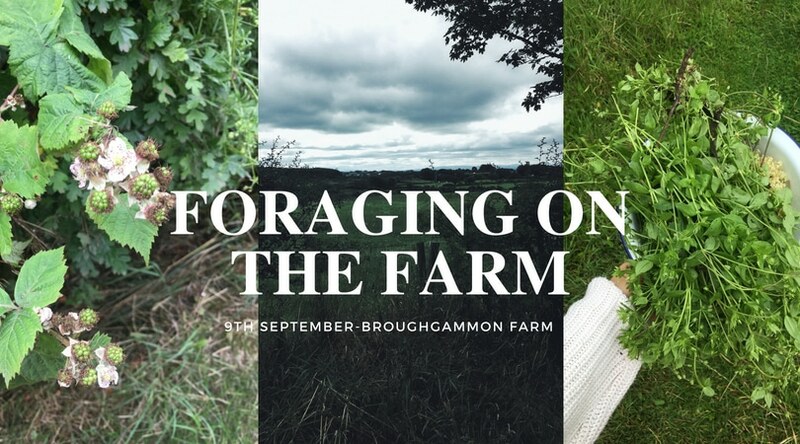 Foraging Workshop on the Farm! As you’ll already know about me, I’m obsessed with wild food. From yarrow to blackberries and everything in-between, I’m always interested to learn more, and to share with others the incredible bounty of the natural world. Next month we’re hosting a really wonderful class here on our farm. 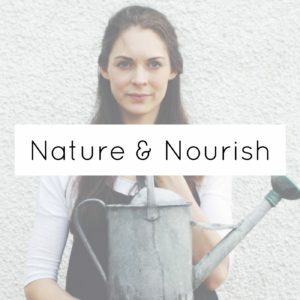 It’s a foraging afternoon co-hosted with Forage Ireland (who are the bee’s knees when it comes to all things wild and edible). Kicking off at 1pm on September 9th, you’ll be taken on a walk of the farm and learn all about what’s edible in the hedgerows at this time of year. Dermot will also be showing you how to harvest safely and sustainably. After the walk you’ll get a chance to warm up and have a cup of tea or coffee and a homemade cake while Dermot and I will be demoing how to make a wild foraged jam. Tickets are available NOW! So book quickly to avoid disappointment and hopefully I’ll see you there!